Home to Thailand's most famous ladyboy contest Miss Tiffany's Universe. 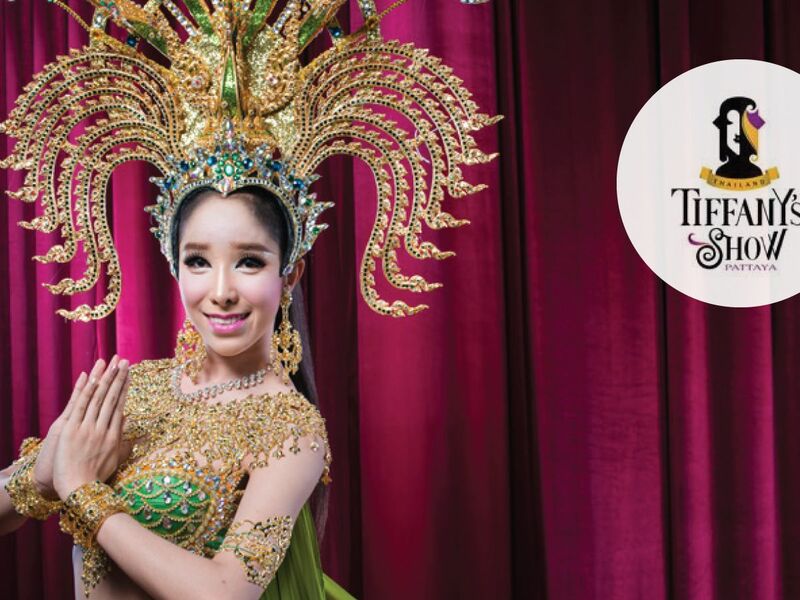 Praised for spectacular lights and sounds and soulful performers, the theater of Tiffany's Show is a must-visit when you are in Pattaya. - The gate will open 30 minutes in advance. - Children will apply the same rate as adult ticket. - The reservation have to book 48 hours in advance of visit date. - You will received the separate confirmation within 3 hours. If you didn't received it please contact support team. - Please bring your passport and email voucher with QR code to Box Office to redeem the ticket.